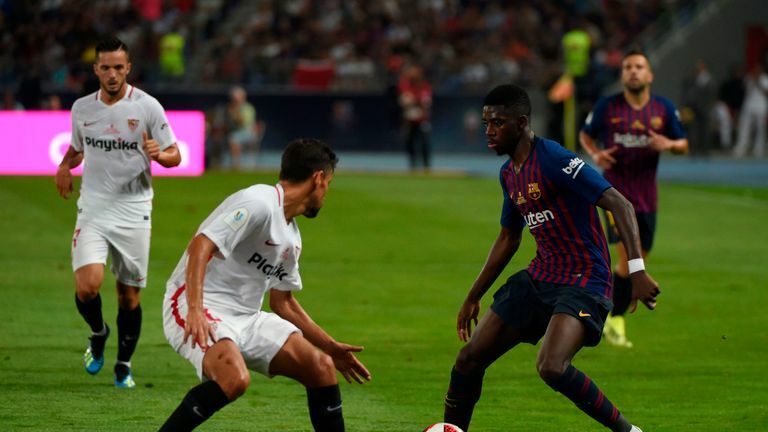 Ousmane Dembele's stunning strike won the Spanish Super Cup for Barcelona sealing a 2-1 win over Sevilla. There had looked to be an upset on the cards once Pablo Sarabia curled his shot beyond Marc-Andre ter Stegen with nine minutes on the clock, with the goal eventually awarded once VAR had overruled an initial offside decision against the midfielder. Barcelona pushed but only levelled a minute before the break, when Gerard Pique turned in the rebound after Lionel Messi's free-kick hit a post. Both sides looked capable of finding a winner in the second half, but Dembele's thumping drive proved the winner when it cannoned off the bar with 12 minutes remaining - even when Aleix Vidal was brought down by Ter Stegen in the final seconds of normal time, as Wissam Ben Yedder's weak penalty was kept out with ease. Sevilla were set up to play on the break from the off and that was exactly how their opener was forged. They attacked three-on-three and when Muriel's tricks left Clement Lenglet chasing shadows, he looked right to Sarabia who turned inside and curled into the far corner. 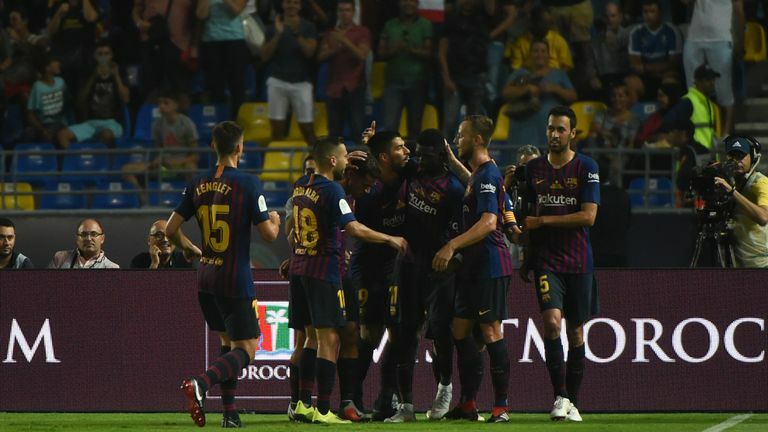 After some discussion with VAR, the goal was finally awarded and marked the end of Sevilla's intent while they held the lead, with Barcelona only let down by their poor finishing in their pursuit of an equaliser, with Suarez off-target when well-placed to shoot and Lenglet likewise from close-range with a free-kick. But they did find a way through a minute before the break, when Messi was fouled just outside the box and dusted himself down to cannon his free-kick off the near post, with Pique happy to pick up the pieces as it rebounded out to him with Vaclik beaten. 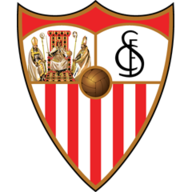 After half-time Sevilla continued to absorb pressure, but looked capable of springing another sting in the tail; Franco Vasquez's glancing header from a corner touched the bar on its way over, and he then dragged an effort wide when well-placed on the edge of the box. But Barcelona came even closer - Tomas Vaclik made a wonderful double-save on his debut to keep out Messi and then Suarez within seconds of one another, and Dembele should have put the La Liga winners ahead just after half-time but on his left foot hit it straight at the goalkeeper. The Frenchman made amends in real style with time running out, taking a Messi pass in his stride at walking pace before looking up and smashing the ball across goal and in off the underside of the bar. 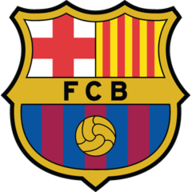 That proved enough for Barcelona, even when Ter Stegen brought down substitute Aleix Vidal late on, giving fellow substitute Ben Yedder the chance to level from the spot - but his weak penalty was easily saved by the German goalkeeper.